From the Palladium world came the Bearmen of the North. To Earth, they brought with them a unique style of fighting, called "Ripclaw" by humans. Ripclaw was created by a tribe of the Bearmen who had encountered many human fighters who used odd forms of weaponless combat. The Bearmen thought that this way of fighting was strange, but had potential. They spent some time trying to develop a way of fighting suited to their bodies and ways, but they were unsuccessful. Eventually, they determined that they needed help. So they found a human that was skilled. After many offers of treasures and work, the human accepted the offer to train them. It took a few years, but they finally succeeded. The end result was a vicious fighting style that the human almost regretted helping to design. Ripclaw is designed to take advantage of the hidden speed of the Bearmen. The Bearman will normally lash out , with blinding speed, with a Thrusting Body Block, and then proceed to grapple and tear at the opponent. 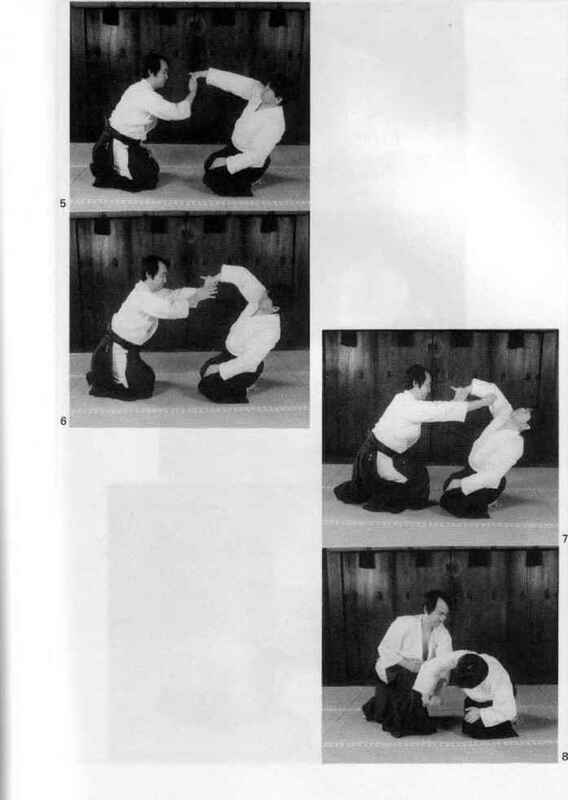 The weakness of this style is against long-range fighters. But it does incorporate a leaping attack that looks strange when it occurs. Stance: Crouched down in a stance similar to a three-point football stance. The legs are bent at the knees, and the feet are spread a little more than shoulders-width. The "off" foot is placed a few inches behind the lead foot. The arms are held loosely either at the sides or in front.